Welcome to the Ultimate Poker Bankroll Building Guide section. We have been providing bankroll building and bonus whoring guides since 2004, to help you increase your poker bankroll with the help of poker bonuses. 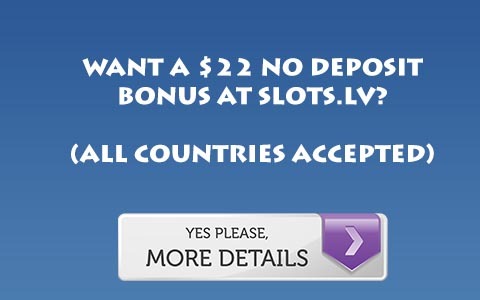 We list the easiest poker bonuses for you to go through, in a step by step process to help build that bankroll. Due to the UIEGA, we felt it best to split the bonuses into US and non-US, due to the vast difference. US Visitors – Click Here. Non-US Visitors – Click Here. Preserving Your Bankroll – Click here.